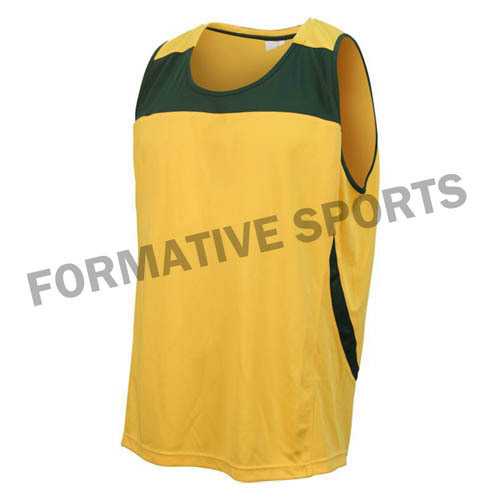 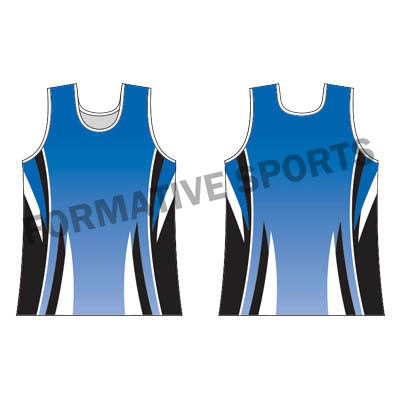 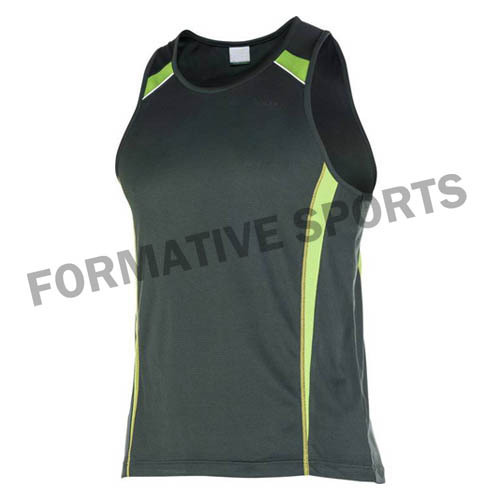 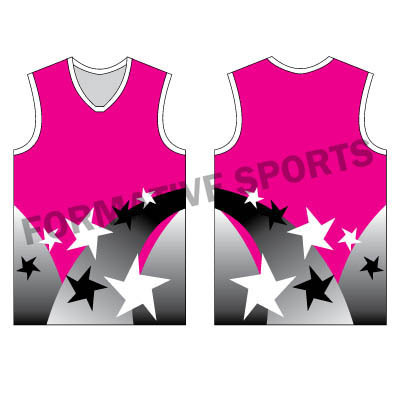 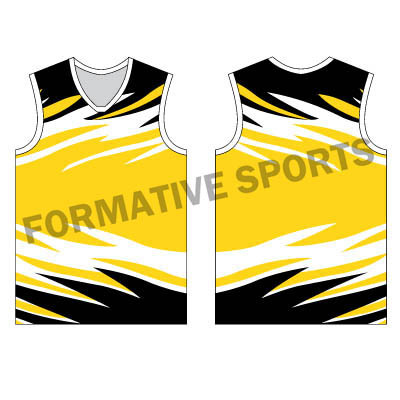 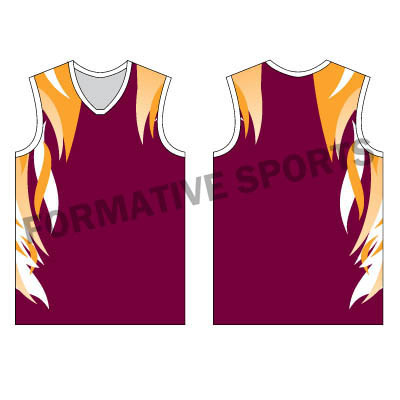 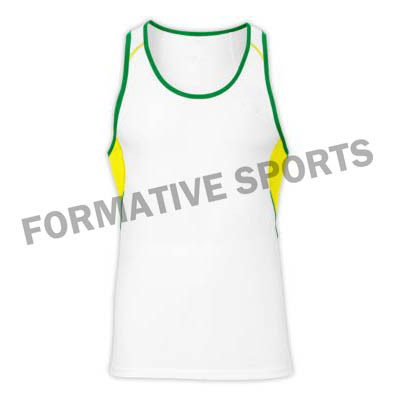 Formative Sports is a leading manufacturer of Sublimated Singlets that are available with us in various patterns and colours. 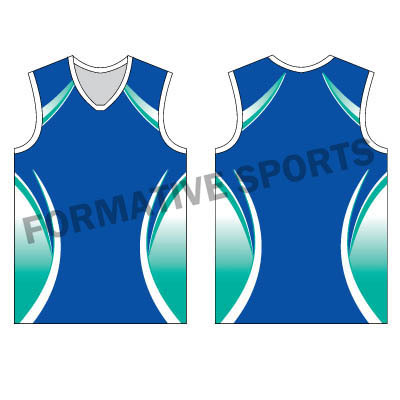 All are prepared in sublimated form and according to client preferences so as to meet their customized demands on time. 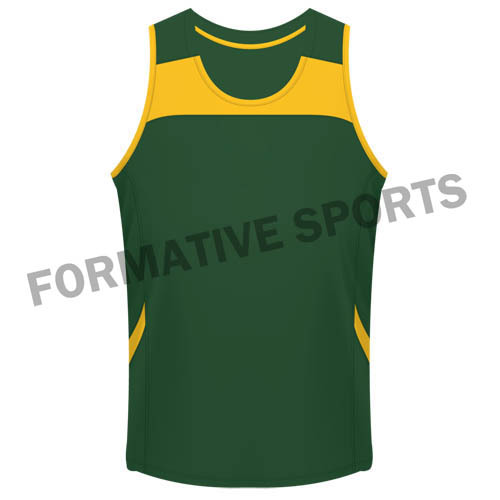 We have vibrant colours of Singlets that are quite comfortable and light weighted. 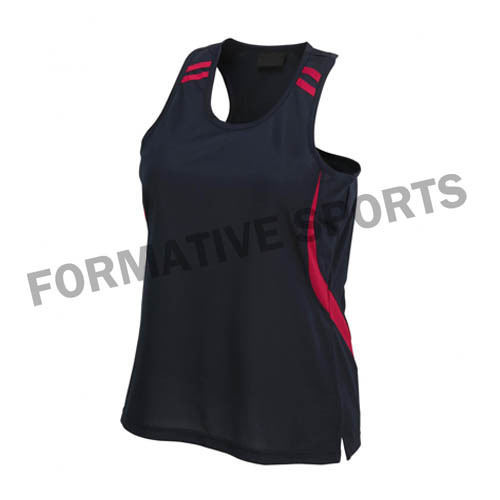 These are stretchable and made from fine fabric that helps to suit on all sensitive skin. 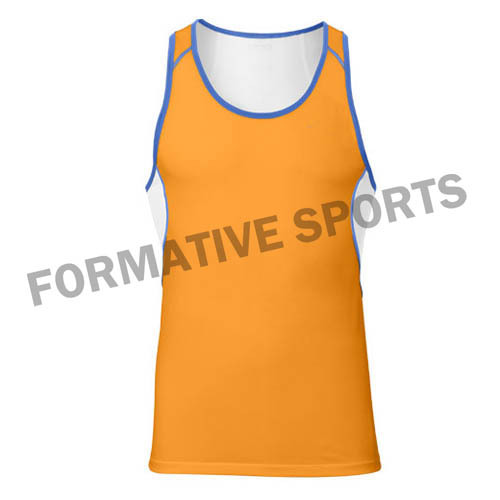 These are strictly tested by our R&D experts that ensure its fabric quality and strength on several parameters. 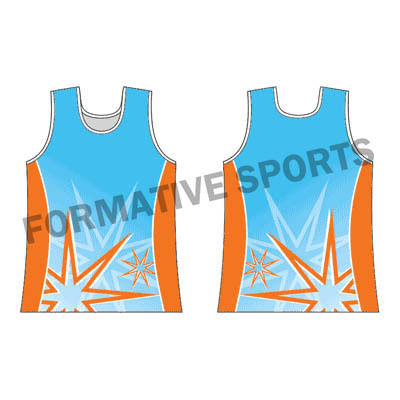 As such, we feel proud to introduce ourselves as one amidst leading Manufacturers, Exporters and Wholesale Sublimated Singlets Suppliers from Pakistan.